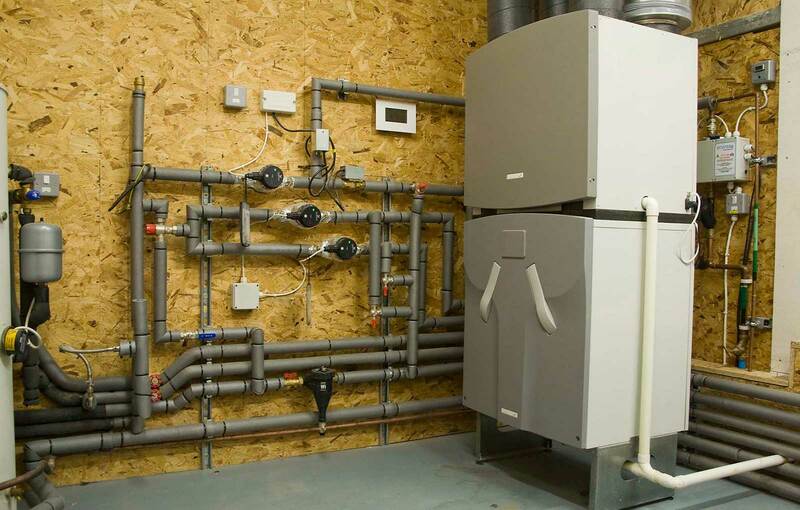 The Company has a vast experience in environmental build services, having installed; wood pellet boilers, wood burning stoves, air source heat pumps, solar thermal systems, under floor heating, mechanical ventilation, heat recovery systems, as well as conventional plumbing and heating systems. We have been a member of the Association for Environmental Conscious Building (AECB) for over 10 years, supporting the genuinely environmentally conscious. Renewable and Low Energy Systems: Design and Specification, Installation and Maintenance. 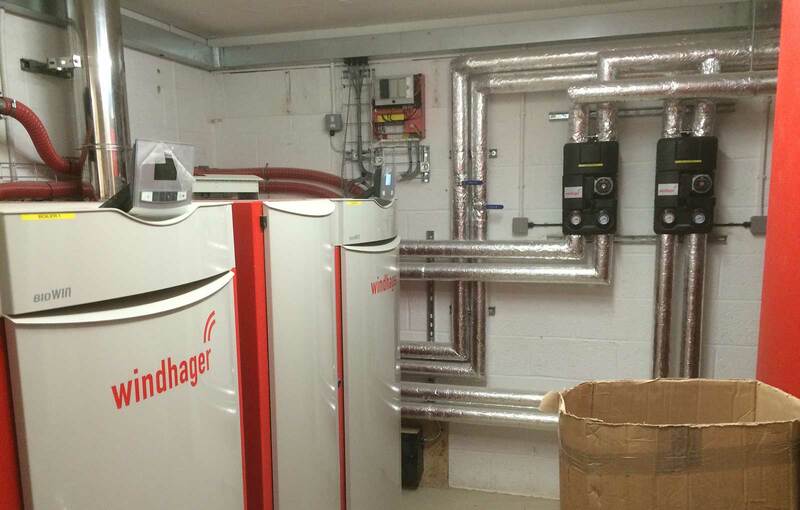 Specialising in Biomass, ASHP and solar thermal Heating & Hot Water Systems. We also undertake the design, installation and maintenance of mechanical ventilation heat recovery systems (a necessity in airtight and well insulated properties). Having installed renewable heating and hot water technologies since 2009, we have much experience. We pride ourselves on high levels of service from design through installation, to commissioning. We always aim to be flexible and cooperative when working with other trades and particularly with the client. The business has grown keeping the principles of genuinely low energy building at the core. We have witnessed the renewable heating industry peak and trough while we have maintained a level path. In addition to servicing our installations on a yearly basis, we are able to service existing heating and hot water installation. We find ourselves often maintaining systems that have been installed by other companies that may have ceased trading and are unable to help their clients. We aim to work within a 1 hour drive of Moreton-in-Marsh, making jobs easier for access, installation deadlines, and to service and maintain existing systems. 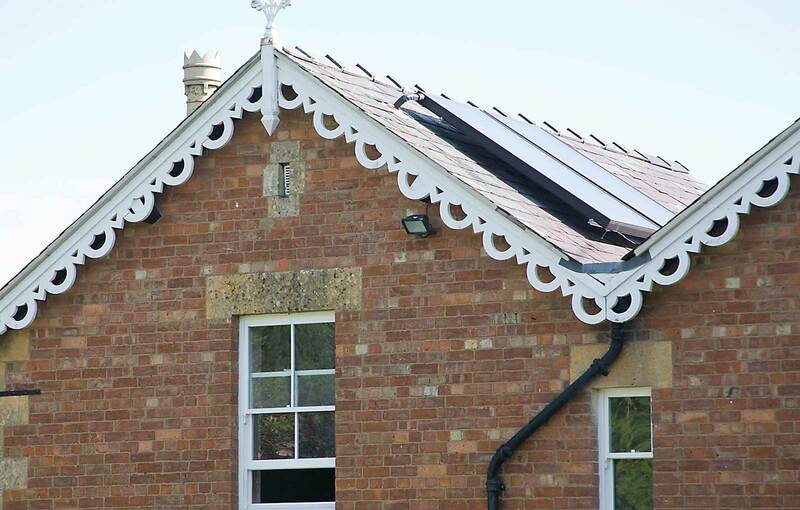 We have many installations in North Oxfordshire, North Gloucestershire, South Warwickshire and Worcestershire and East Worcestershire. Cotswold Green Energy Ltd is a Certified Microgeneration certification scheme (MCS) accredited company. Our focus is on providing a personal service delivering appropriate low energy and renewable solutions.